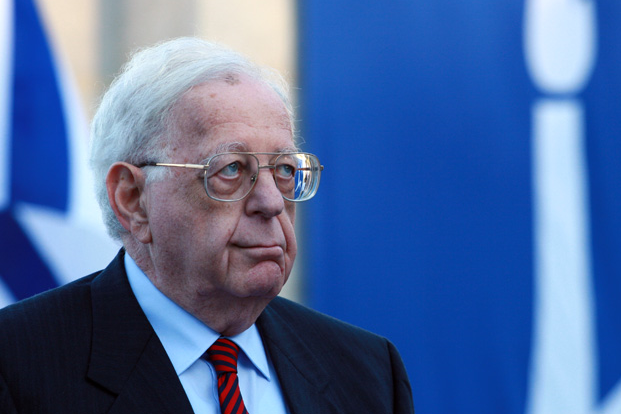 The Roots of Right-Wing Dominance in Israel - Integration Through Media ....! 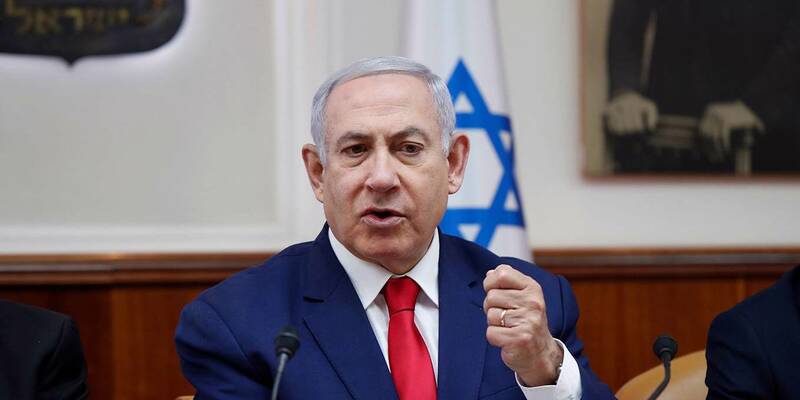 Binyamin Netanyahu’s latest electoral success, winning a fifth term as Israel’s prime minister, is by any measure a remarkable achievement for him and his right-wing Likud party. Serious corruption charges did not seem to diminish his popularity among his base, and his close relations with both US President Donald Trump and Russian President Vladimir Putin obviously enhanced his standing in the country.